2D Boy’s World of Goo, which has already taken the gaming realm by storm on WiiWare, PC, and iPad, is arriving soon on the iPhone and iPod Touch app store. While the game was originally planned for an iPhone launch sometime in 2009, technical problems and contractor issues put the developer’s project on hold until Apple announced their powerful and intuitive tablet. As for previous technical problems… there should be none, as long as you have an iDevice released in the last two years. 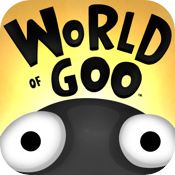 World of Goo will only run on the latest models in Apple’s mobile fleet: the iPhone 4, iPhone 3GS, and the two most recent generations of iPod touch devices. 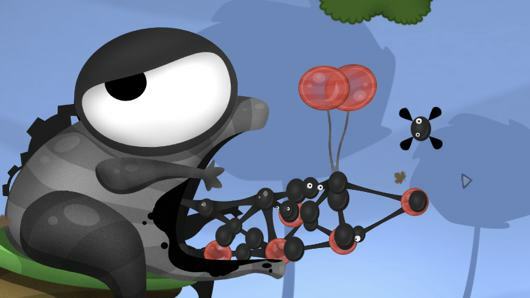 Although 2D Boy won’t put a specific date on World of Goo‘s iPhone debut, the renowned developer is currently targeting a time frame within the next month. “We’re polishing up the last of the Goo Balls, so as soon as we can,” confirmed the developer.